Why was PGH named Most Livable City in America two years in a row? 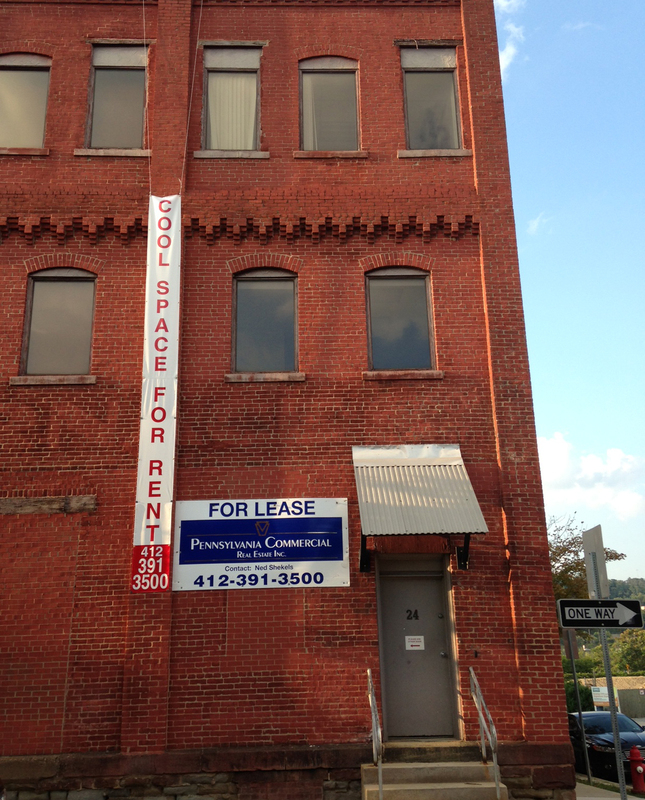 What is PLANPGH – the city’s first Comprehensive Plan for growth to 2035? Homework due before class: upload notes on PLAN PGH to personal page on course wiki. 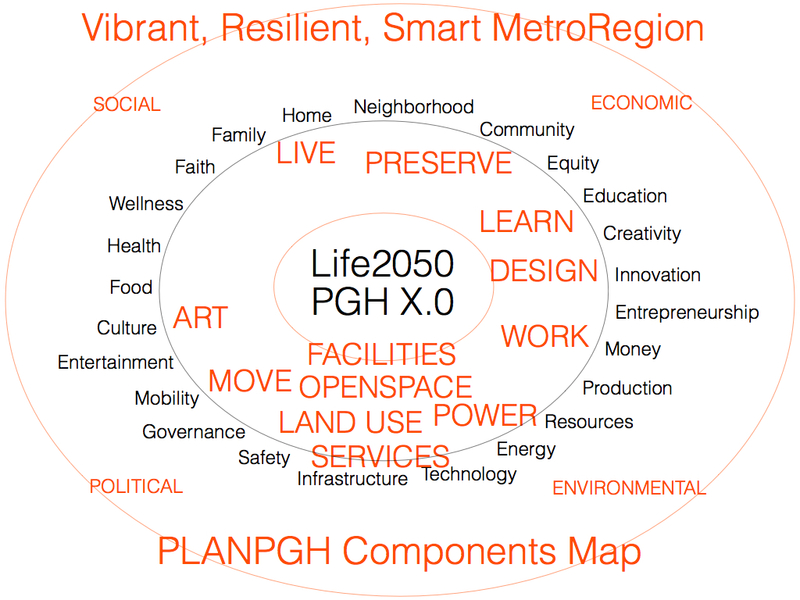 4:30-5:30 EST Andrew Dash and Justin Miller, Senior Planners, Pittsburgh present PLANPGH Process & Timeline + Discussion: How might student teams connect their semester project – LIFE2050 in PGHX.0 – to the PLANPGH Process? 5:30-6:00 EST Student dyads interview each other: What are your reactions, thoughts, questions about PLAN PGH. Compare & contrast different approaches to future visioning: PLANPGH, Redesigning Singapore, Design2050, WBCSD and other futures organizations and their work? 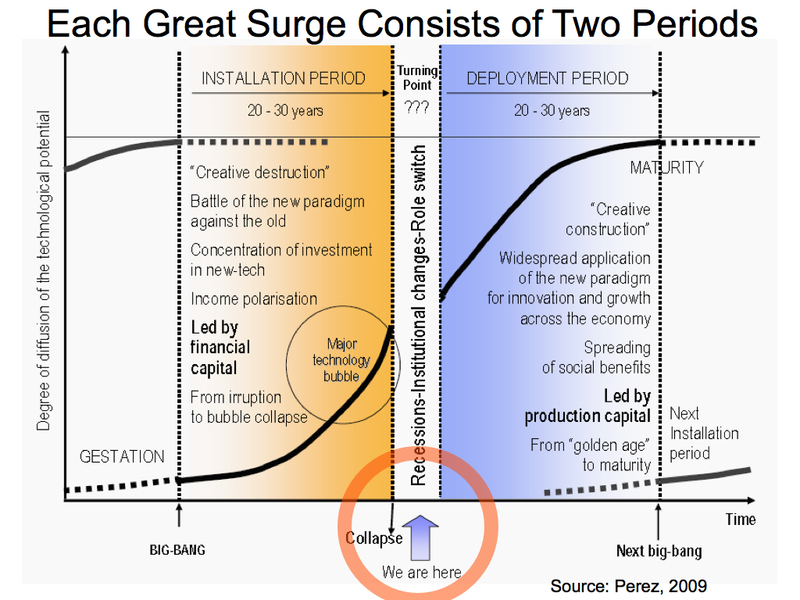 these Plans, Maps, Pathways & Tools more useful/usable to accelerate & scale diffusion, acceptance, adoption/execution? Make a concept map: What we like, don’t like, question, would change, agree with, disagree with, don’t understand, want to know more about. Compare, Contrast, Evaluate, Good/Not good about these different approaches. 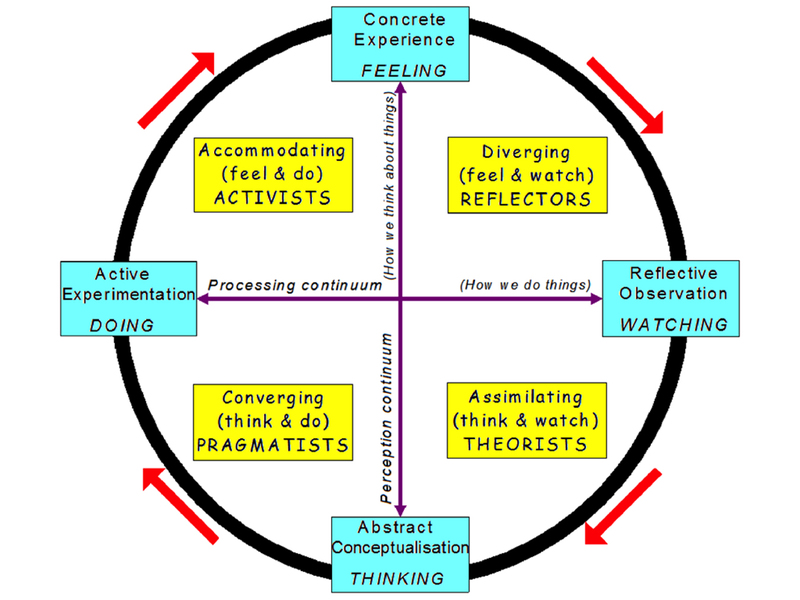 Refer to the Heuristic Design Framework.(10+10+20). Dyads present their consolidated findings. 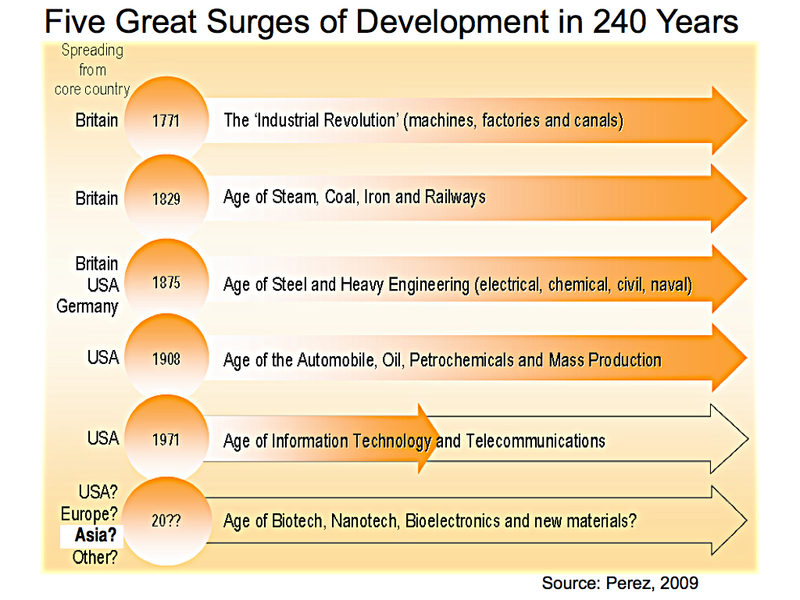 – By Components as in PLANPGH or Pathways as in WBCSD? Other? – How do (should?) PLANPGH goals link to/advance larger global goals like WBCSD, OECD, UN MILLENNIAL GOALS, WORLD ECONOMIC FORUM, etc.? their concept maps. All discuss project structures. Post concept maps on wall. 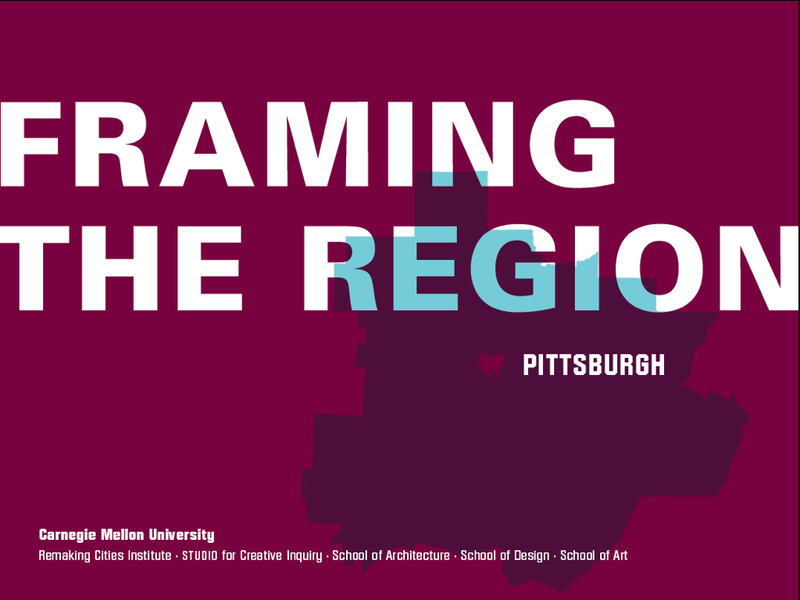 RE-IMAGINING THE GREATER PITTSBURGH REGION. These two documents are courtesy of Kristin Hughes, Associate Professor, School of Design, CMU: Summary PDF: GREATER PITTSBURGH Note that the FRAMING THE REGION report proposes to shape the region around six themes: PLACE, SOCIETY, ECONOMY, MOVEMENT, ENVIRONMENT, DEMOCRACY. What are the key points Ged is making. What are your pros, cons, questions? Want to know more about? 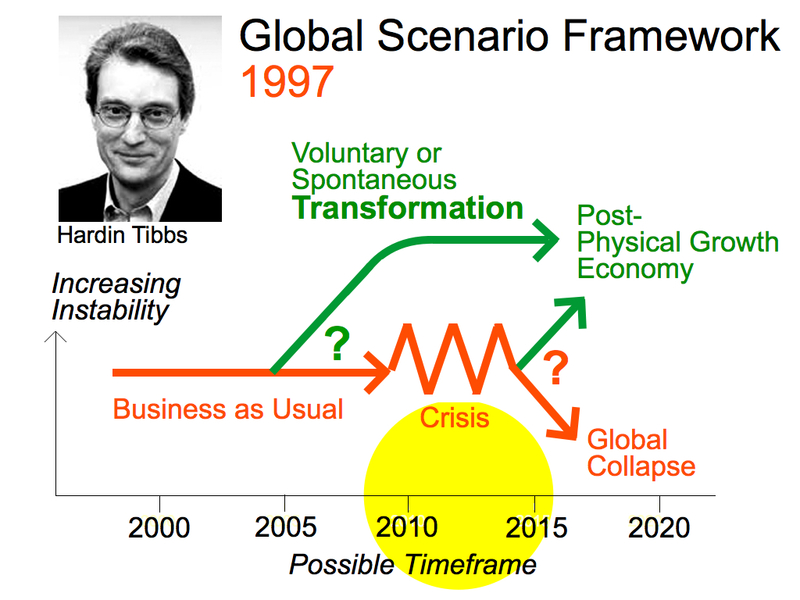 How could designers apply Ged’s thinking, in particular the Long Wave Model and the 3 Future Frameworks? – FUTURAMA 1939 NY Worlds Fair http://bit.ly/16YDqM2 Original video plus Wired article. – Are droids taking our jobs? Andrew McAfee’s TED Talk: http://bit.ly/1cRZkpb This is a Big Deal talk. Is he right? Prepare to evaluate & discuss: What are the key propositions being presented? 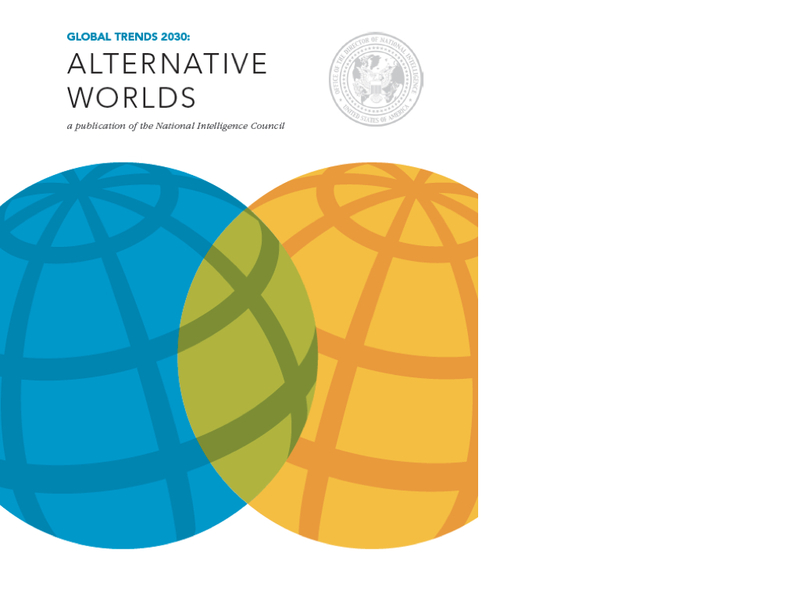 How useful are future worlds, Ged Davis, Perez, The Global Trends 2030 Alternative Worlds, The Singularity, et al? How can designers use/contribute to future scenarios and alternative worlds like these? USE THEIR WORK AS CONCRETE CONTEXTS FOR STUDENT TEAM PROJECTS. 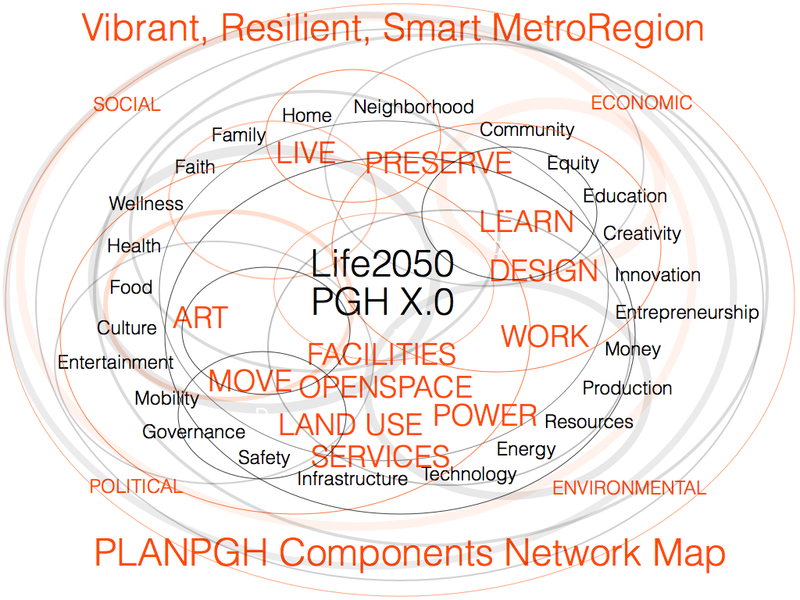 WHAT WOULD IT MEAN FOR LIFE 2050 IN PGH 3.0 TO SCALE UP &BUILD OUT THEIR WORK IN WAYS THAT DEFINE THE PGH 3.0 METRO REGION. “CITIZENVILLE” BIG DATA & GOVERNANCE.? DORIS WELLS PAPANEK 2013 IDSA PRESENTATION?